A new memorial has been unveiled in Flanders where men of the Leicestershire Yeomanry helped stem a determined German attack which threatened the strategic town of Ypres. The Battle of Frezenberg Ridge in May 1915 was fought by units of dismounted cavalry. In a desperate struggle lasting 14 hours, the British lines creaked – but held. Ypres was saved, but at terrible cost. 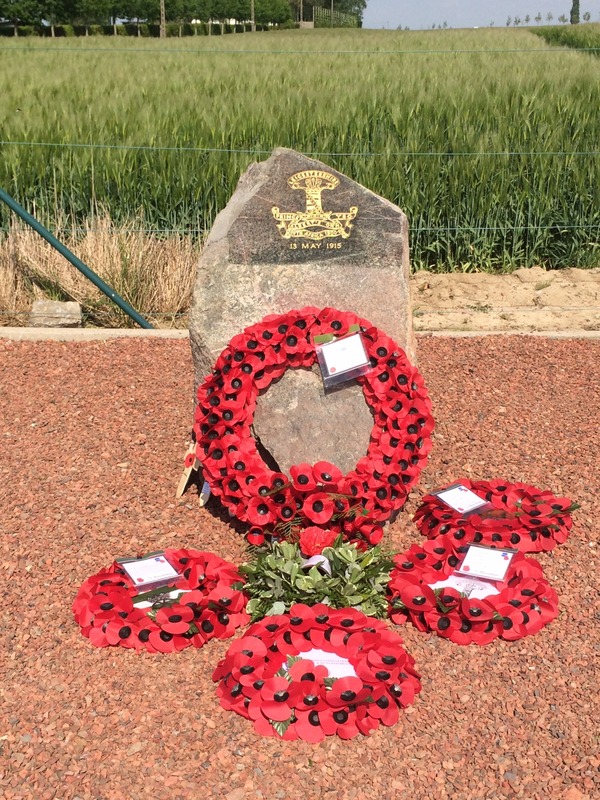 Among the dead was the Yeomanry’s Commanding Officer, Lieutenant Colonel Percy Evans-Freke, from Bisbrooke, whose great-grandson Colonel Robert Boyle organised the commemoration.